Sophie is a graduate of University College Cork, conducts activities in MaREI’s Earth Observation & GIS, Governance, and Climate Change & Adaptation teams. 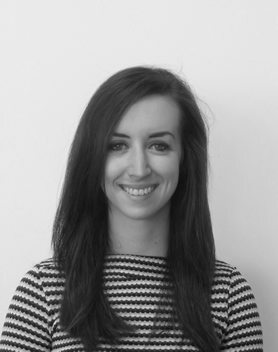 Sophie is a graduate of University College Cork, with a BA in Geography and History, and an MSc in Applied Coastal and Marine Management from UCC’s Department of Geography. In 2015, Sophie joined the MaREI centre. She is now working on a number of projects across the marine Governance, Climate Adaptation and Earth Observation thematic foci of MaREI, in the areas of research, communications and outreach, workshop facilitation and others. Further information on Sophie can be found on her Linkedin Profile.